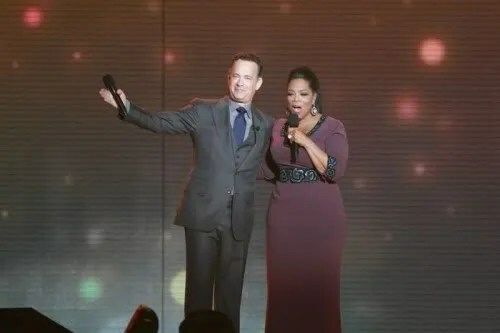 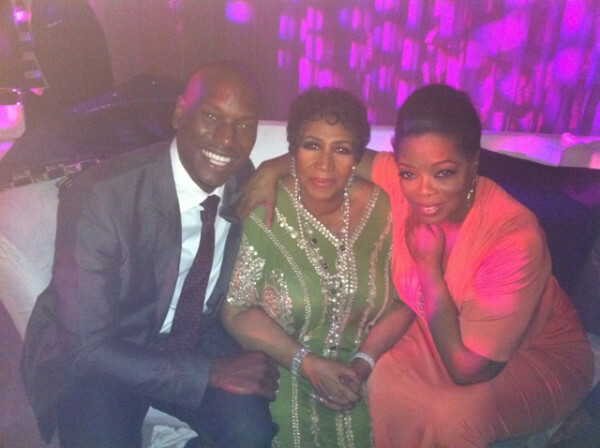 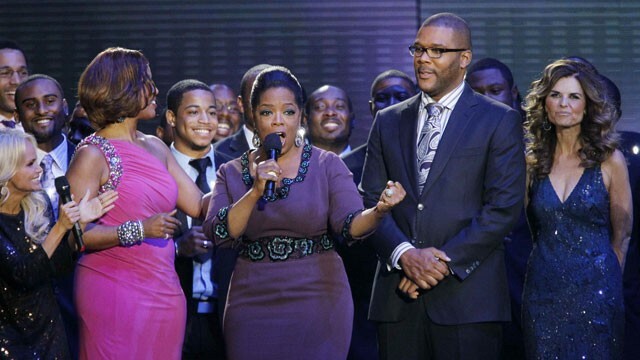 Last night was Oprah’s Farewell Show to her daily talk show for the past 25 years. 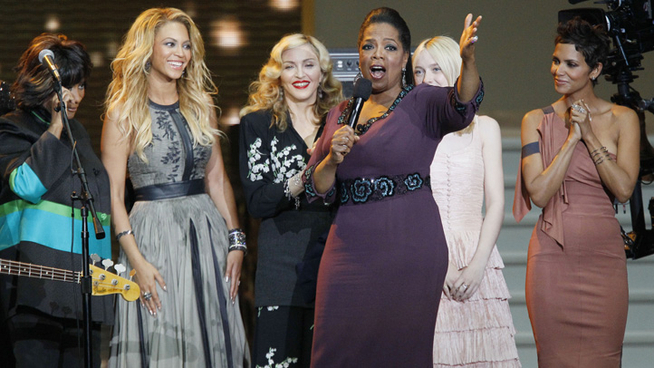 Top celebs came out to support her on this big night too such as Tom Hanks, Maria Shriver, Tom Cruise and even Madonna . 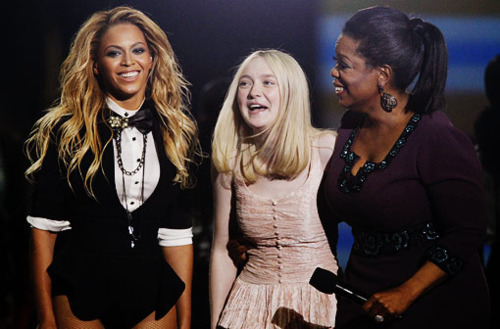 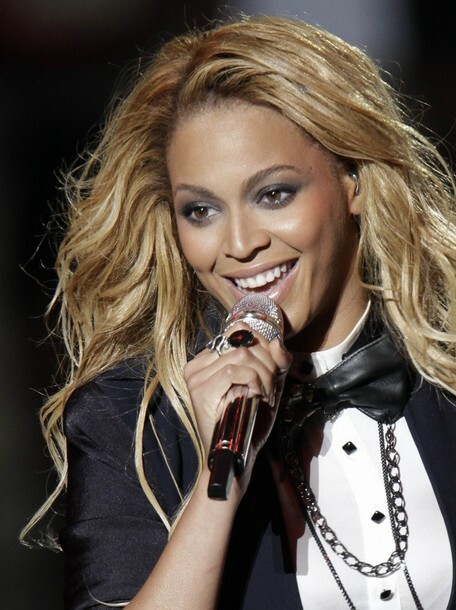 Performers were Patti LaBelle, Alicia Keys and Beyonce even rocked the house with her new hit single, “(Girls) Run The World”.